"It is the very nature of the moon; She comes more nearer earth than she wont, And makes men mad." 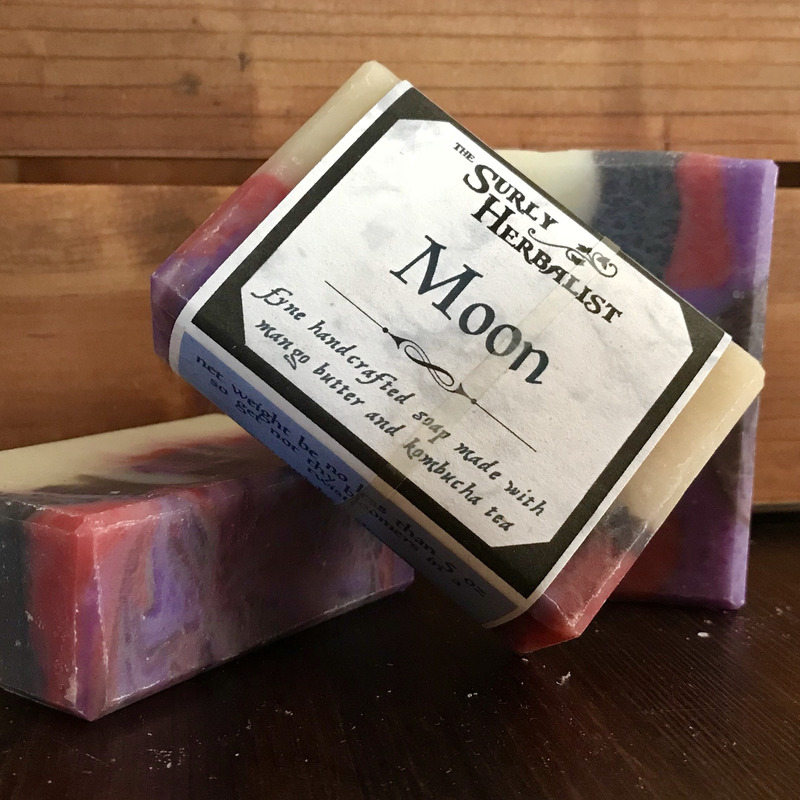 Soft & mysterious rose floral soap. This kombucha soap is made via the cold process method and cured for no less than 5 weeks. ingredients: saponified and unsaponified oils (sustainable organic palm & palm kernel, rice bran, mango butter and castor bean), organic kombucha tea, phthalate-free fragrance oyl & mica colorant.